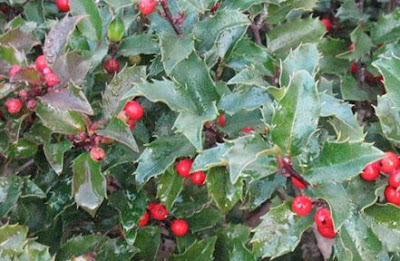 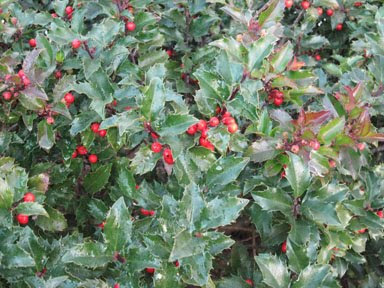 This is a holly bush in front of the house. 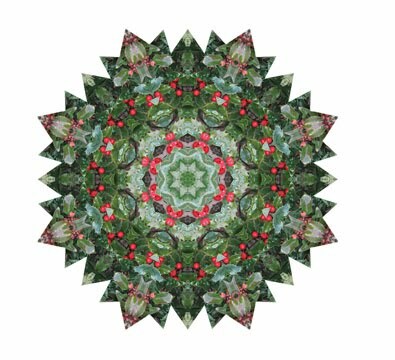 I thought I would do a kaleidoscope for our Christmas cards this year. I'll probably do a few more before choosing which one to use.